South Georgia is one of the world’s natural wonders, the’ Alps in mid-ocean’, offering remarkable concentrations of birds and other wildlife against a backdrop of glaciers and snow-covered mountains. On this South Georgia cruise, which is operated by our partner company, Oceanwide Expeditions, there is an opportunity to truly follow in the footsteps of Shackleton by joining a ski trek across the island covering some 50km, much of which retraces Shackleton’s original route in May 1916. Those that stay on board the South Georgia cruise circumnavigate the island and meet up with the skiers at Stromness Bay on the north coast. 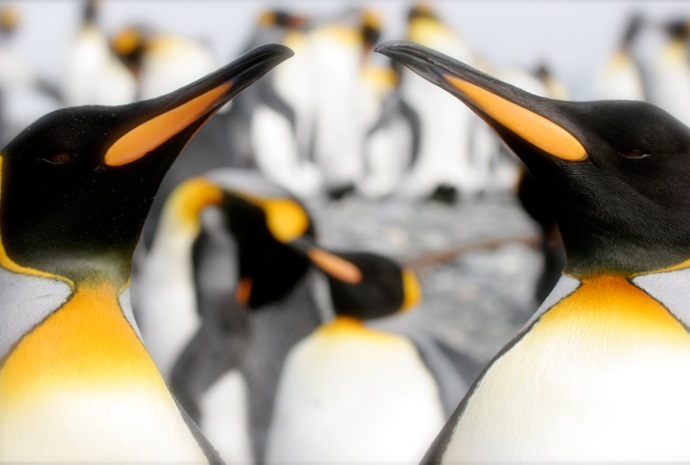 During this time, there are many zodiac landings and opportunities to view all sorts of wildlife such as elephant and fur seals, king and macaroni penguins, light mantled and sooty albatrosses and introduced reindeer. At Grytviken, once the hub of the South Atlantic whaling industry, king penguins now walk the streets and seals have taken over the ramshackle buildings. 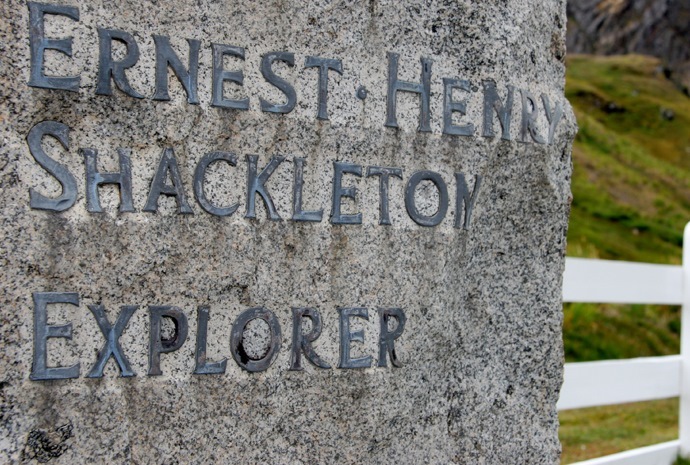 Here there is a Whaling History Museum and travellers will also pay homage at Shackleton’s grave. 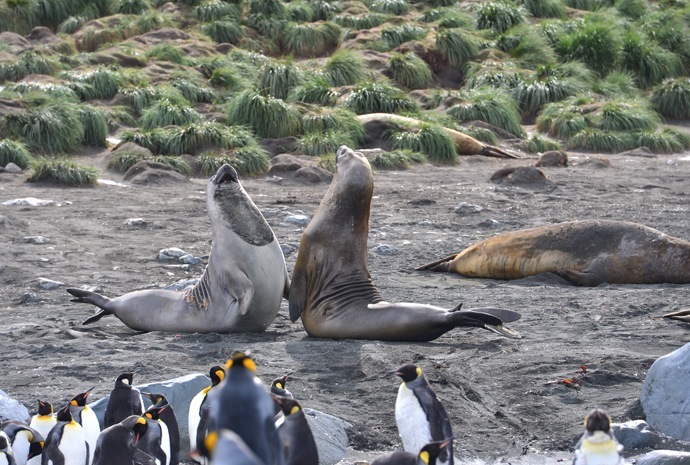 The South Georgia cruises continue to Prion Island where there are breeding colonies of the huge wandering albatross and on to Salisbury Plain to see the second largest king penguin colony as well as elephant seals and more and more seabirds.